One of the latest silver coins for sale available online is the Niue Czech Lion Silver Coin. 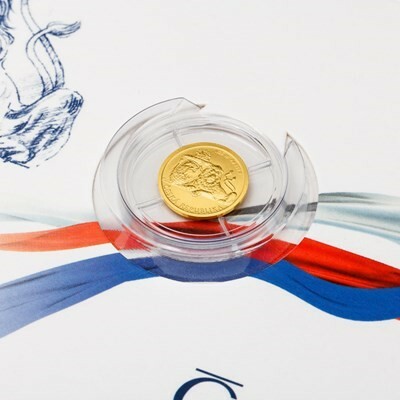 Introduced in 2017 by the Czech Mint and struck for the nation of Niue, the coin is a combination that stretches across the globe from the European continent to the South Pacific. Right now, 2018 1 oz Niue Czech Lion Silver Coins are available to purchase online from JM Bullion. Arrives in protective plastic or sealed plastic film of 25 coins! 2nd annual issue of the Niue Czech Lion coin! 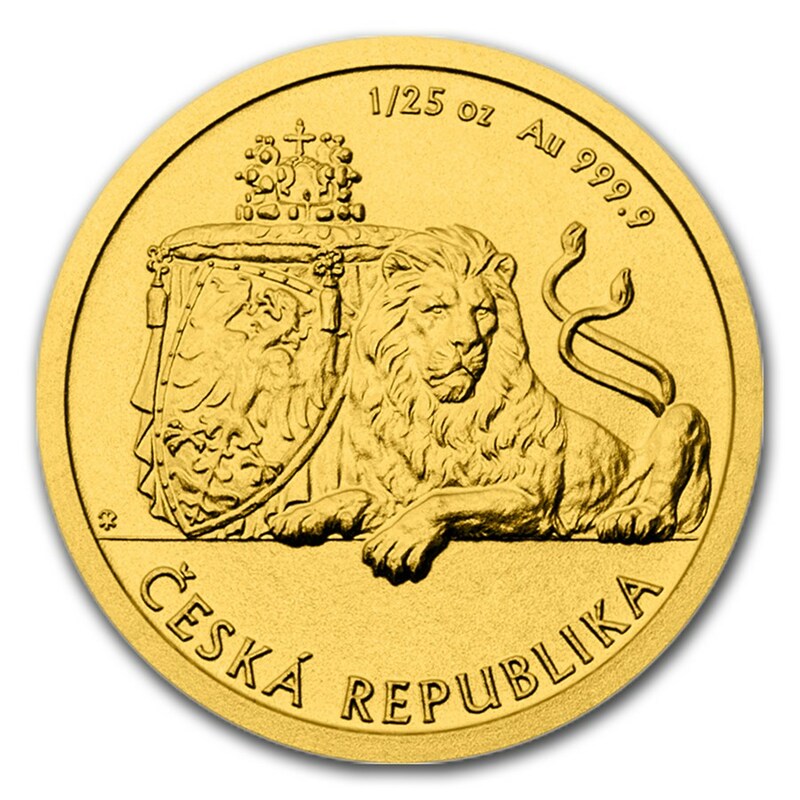 Reverse features the two-tailed Czech Lion, the most important heraldic beast of the country. 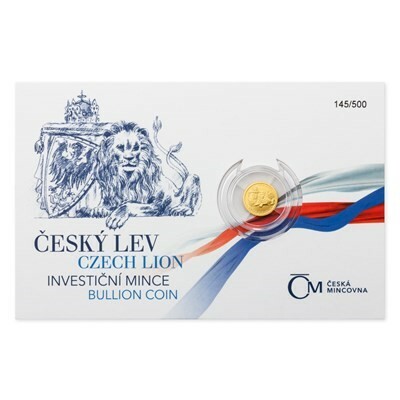 Each of the 2018 1 oz Niue Czech Lion Silver Coins in this listing comes from the Czech Mint in BU condition. The coins are packaged individually inside of protective plastic or wrapped in plastic film of 25 coins together. This marks the 2nd design of the Czech Lion Silver Coin and the last artwork from its designer, Jaroslav Bejvl. The Niue Czech Silver Lion coin debuted in 2017 featuring designs that bear the primary aspects of the coat of arms for the Czech Republic. 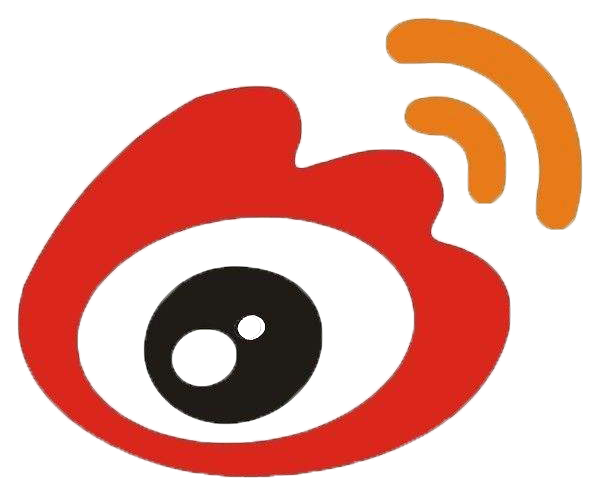 The most significant of these design elements is the two-tailed Lion featured in resting position. On the reverse of the 2018 1 oz Niue Czech Lion Silver Coin is the image of the famed two-tailed lion, known as the Czech Lion. The modern coat of arms for the Czech Republic is a quartered shield that features the flaming eagle in two quadrants and a lion in rampant position in the other two quadrants. In this design the lion guards the Crown of Saint Wenceslas, as well as a shield that bears the national patrons emblem. The coins are guaranteed by the Czech Mint and feature 1 Troy oz of .999 fine silver, markings of which are found on the reverse. For the obverse of the Niue Czech Lion Silver Coin youll find the design of Queen Elizabeth II. 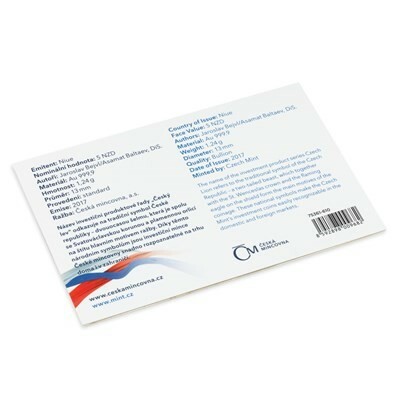 Her Majesty featured here in right-profile relief, and this is the fourth-generation design which was created for use on commonwealth coins in 1998 by Ian Rank-Broadley. The Czech Mint is the sovereign mint of the Czech Republic. 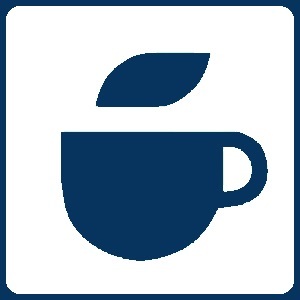 It is responsible for the production of Czech koruna currency, and was established in 1992 after the dissolution of the former Czechoslovakia.